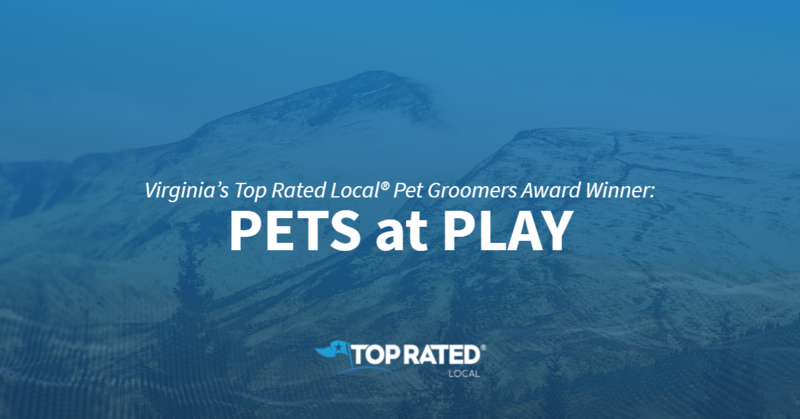 Top Rated Local® is pleased to announce that PETS at PLAY is a 2019 award winner for pet groomers in Virginia! 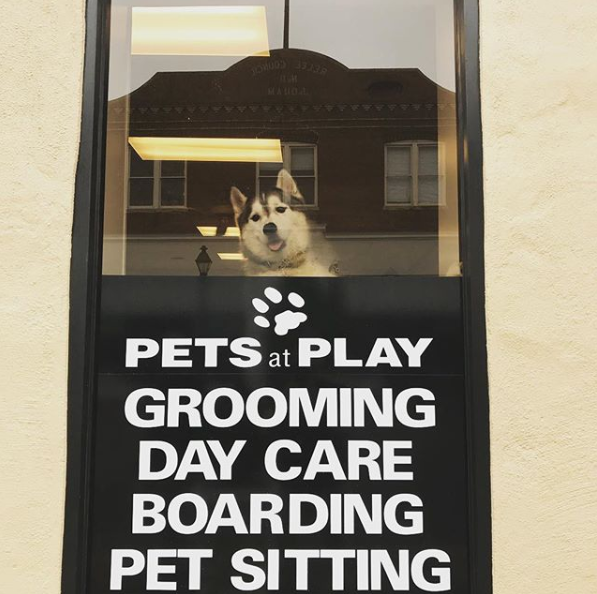 From doggie daycare and boarding to grooming and bathing, PETS at PLAY is your source for high-quality pet care in Richmond. PETS at PLAY has received hundreds of reviews on four verified sites with an average rating of 4.65 stars, earning them a fantastic Rating Score™ of 94.48 and a 2019 Top Rated Local award for ranking among the top 10 pet groomers in all of Virginia! “I’ve always been satisfied with the grooming and boarding services at PETS at PLAY. The people working there seem to really enjoy working with dogs, and they are very helpful with appointment times and drop off/pick up times. Their grooming and boarding prices are reasonable. I always feel comfortable leaving my dog with them, knowing they will take very good care of him. I highly recommend PETS at PLAY.” – Jerry G.
Congratulations to the team at PETS at PLAY for being a 2019 Top Rated Local award winner, and thank you so much, Maria, for taking the time to speak with us! Whether you’re looking for pet grooming, boarding or doggie daycare, we highly recommend PETS at PLAY in Richmond. Visit their website today!